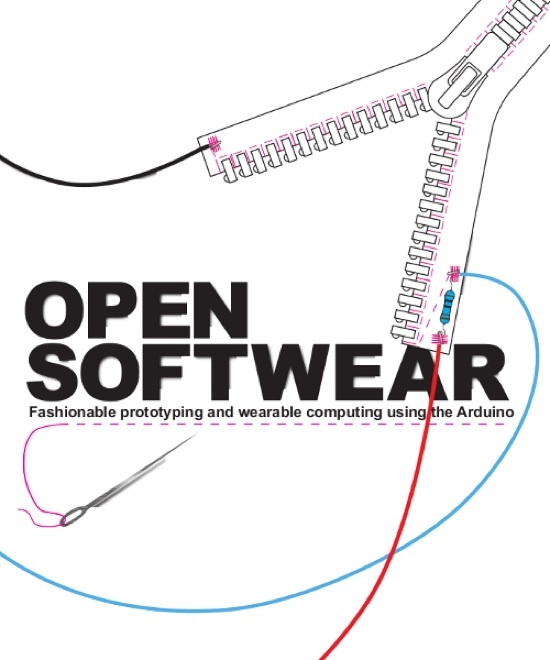 Open Softwear (beta) « Adafruit Industries – Makers, hackers, artists, designers and engineers! Open Softwear is the latest project at 1scale1. It is a free book (CC-NC-SA-2.5) introducing basic concepts about microcontroller programming through Arduino, and using it in when crafting interactive garments. The softwear book project is open and looks for collaborators to help with proofreading, adding new examples, translating it to other languages, or photographing your own projects for the printed version to come.